Beacon EA2TZ/B back on Air! Josemi, EA2TZ, informed me about the new setup of his beacon EA2TZ/B on 1,296.855 MHz. The antenna is a stacked 2 x big wheel now, omnidirectional and the power is 10 W. The location is in about 630 m asl in IN93BF88CP, east of Bilbao. 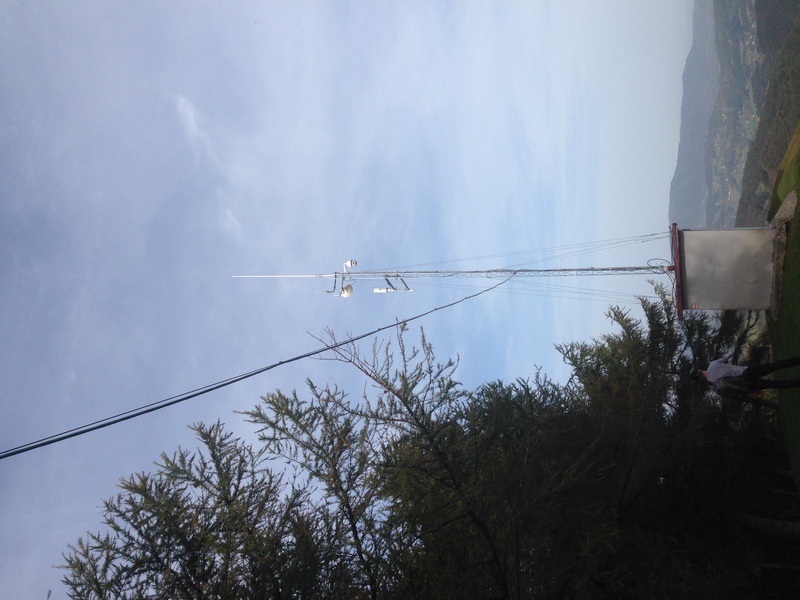 This entry was posted in Beacons and tagged 1296 MHz, 23 cm, beacons, EA2TZ, Microwaves, SHF on 2014-10-21 by admin.